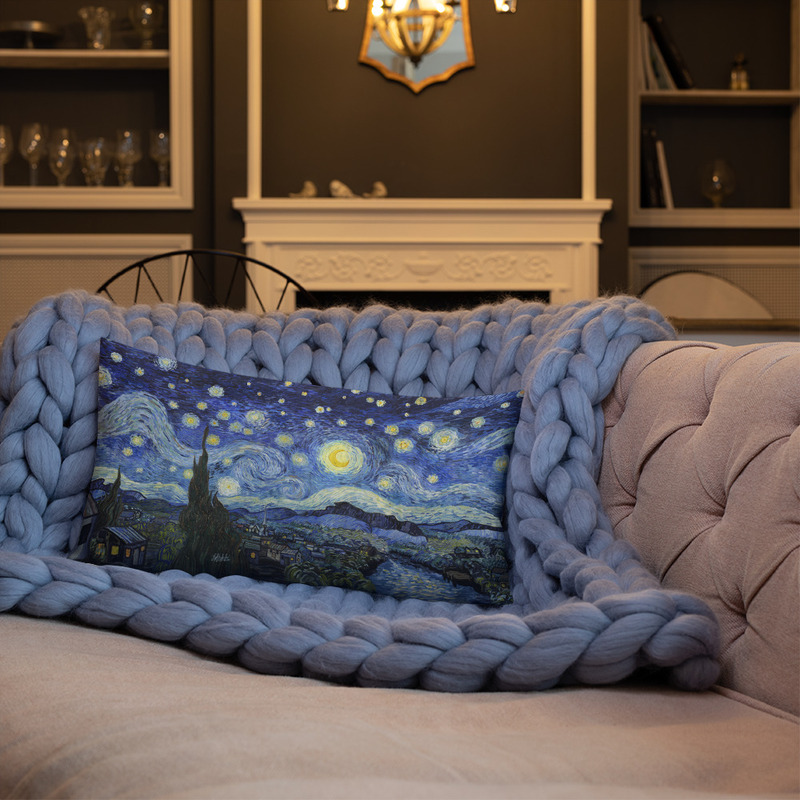 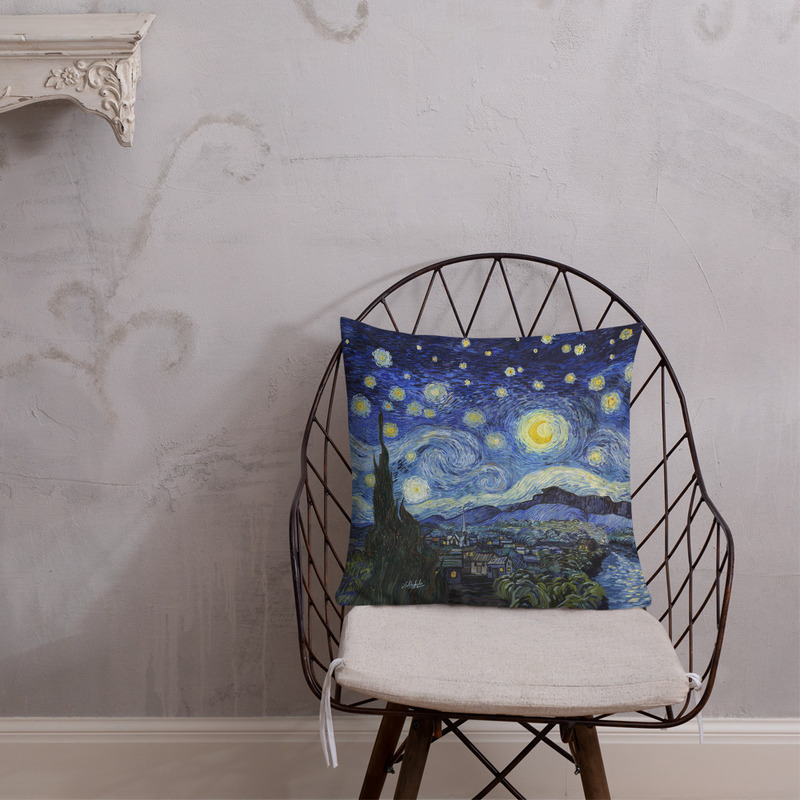 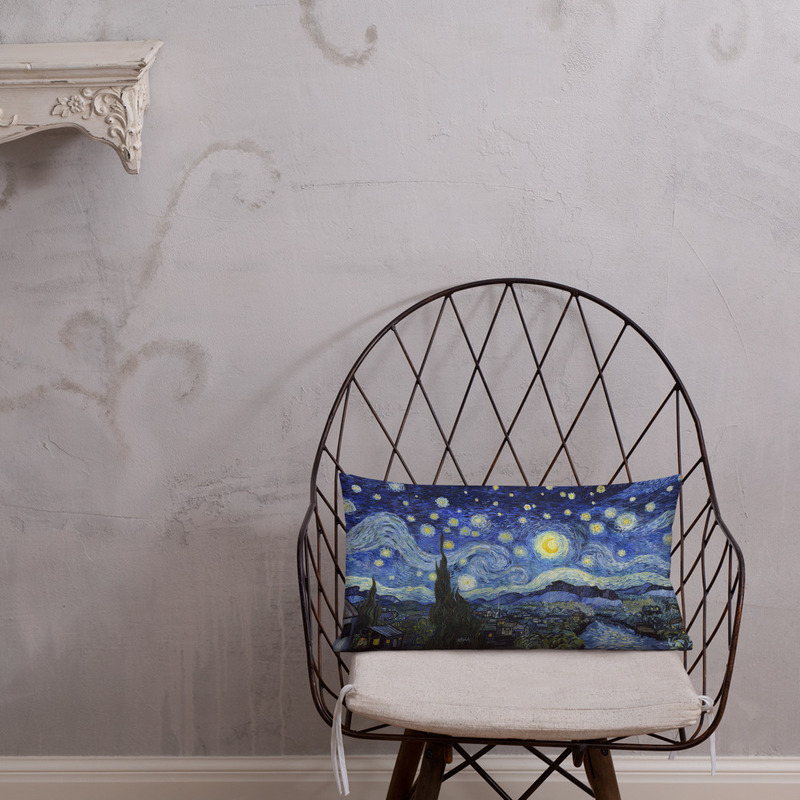 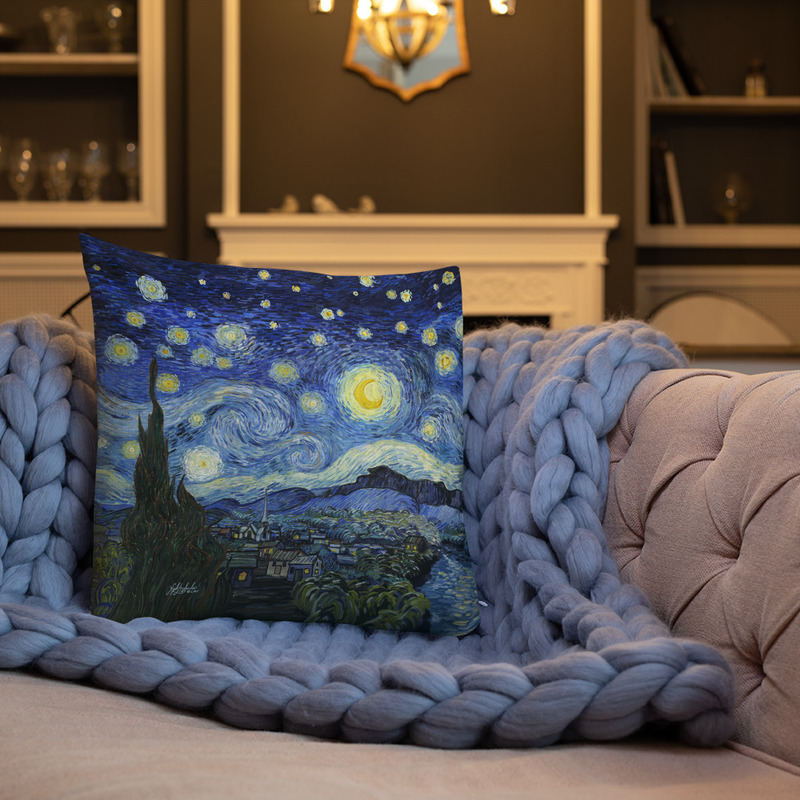 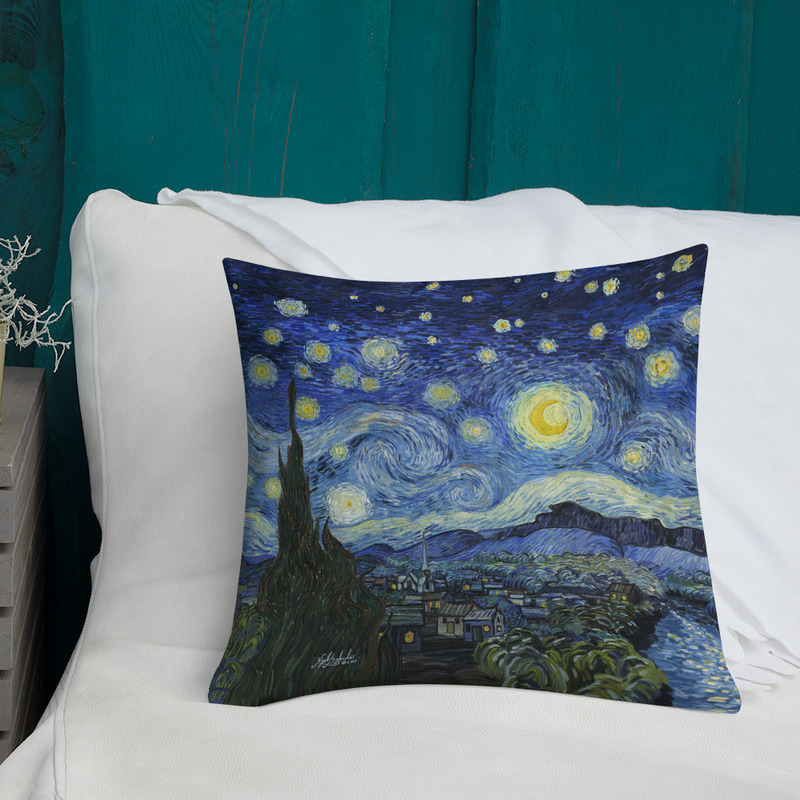 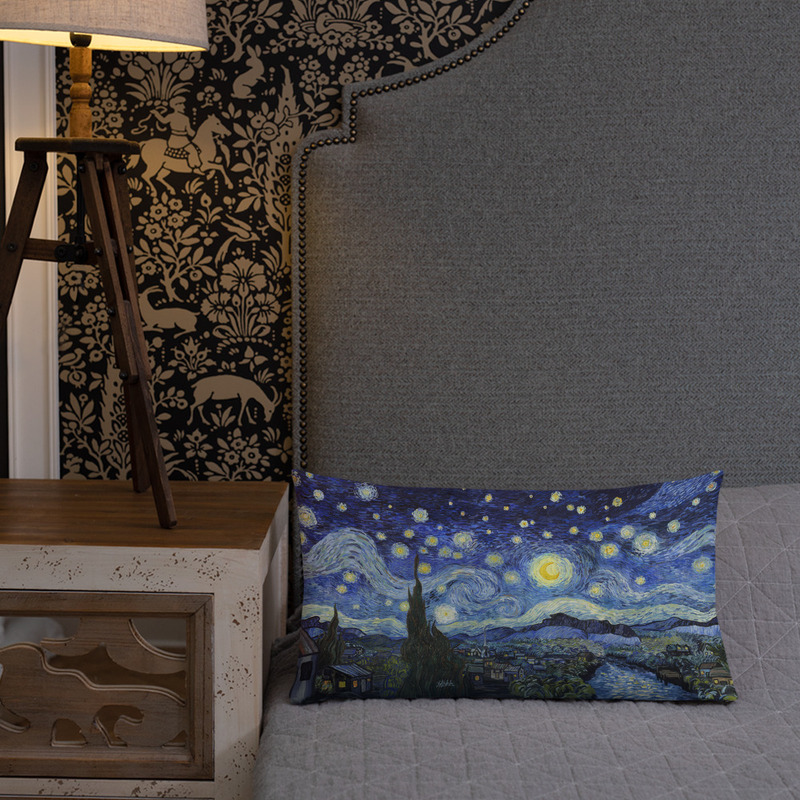 This dreamy Starry Night Panorama pillow has a premium feel. 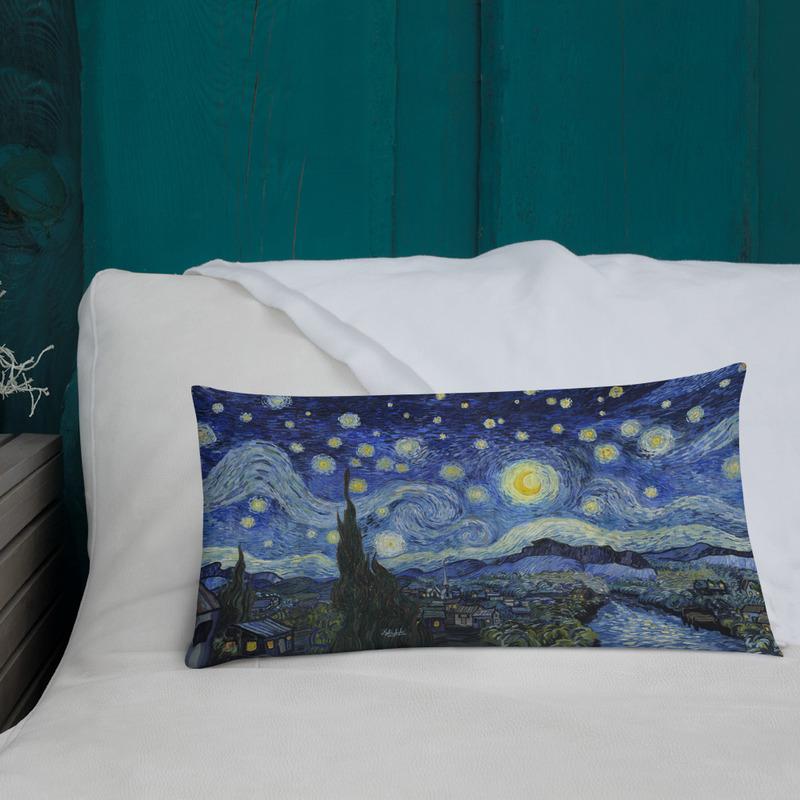 This moisture-wicking pillow has a shape-retaining insert. 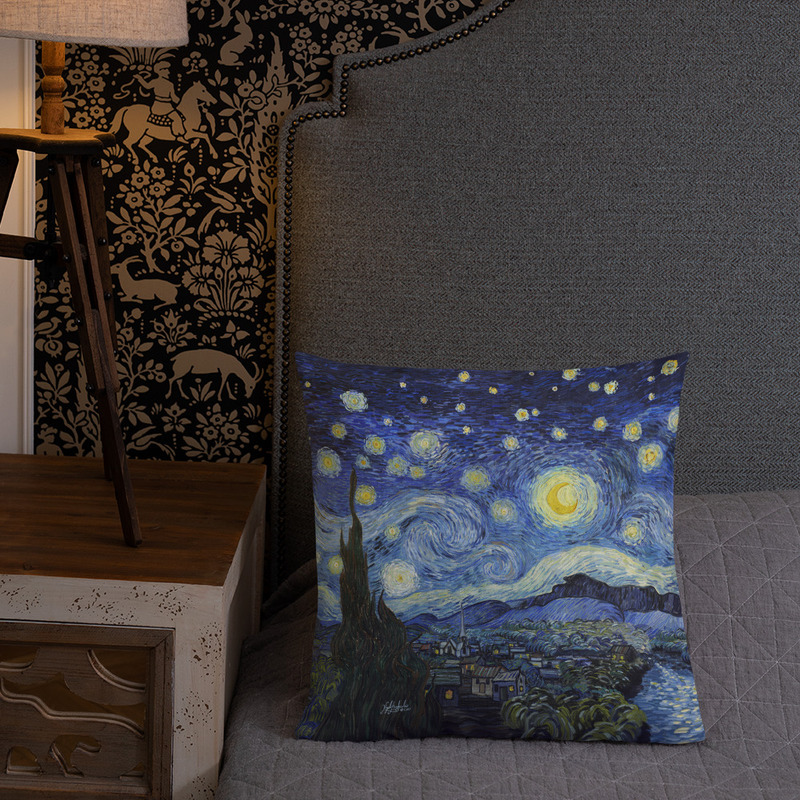 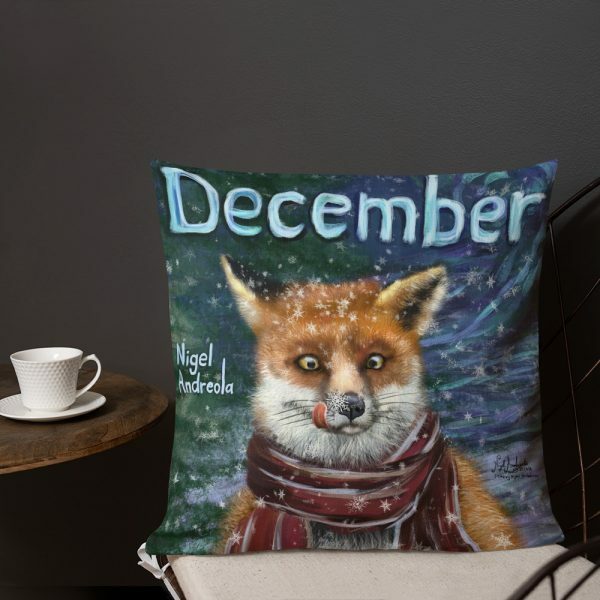 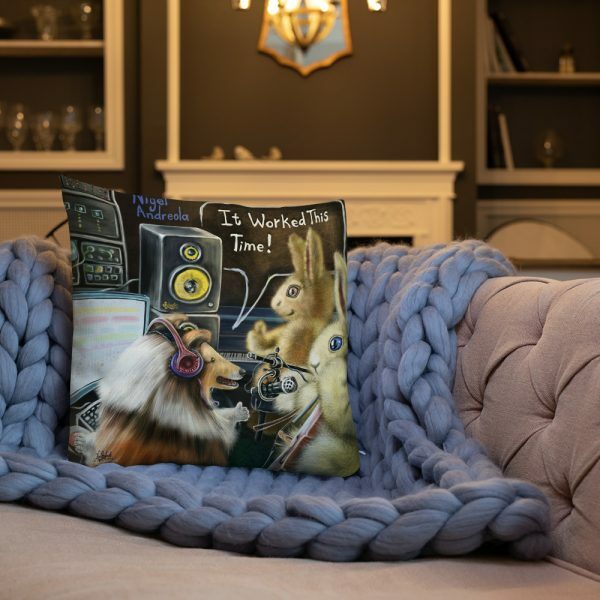 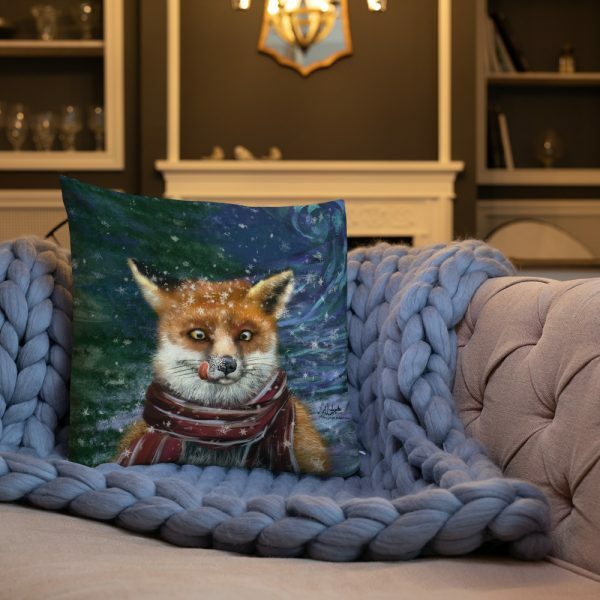 It’ll make any room peaceful and provide the perfect excuse for a Starry Night nap.